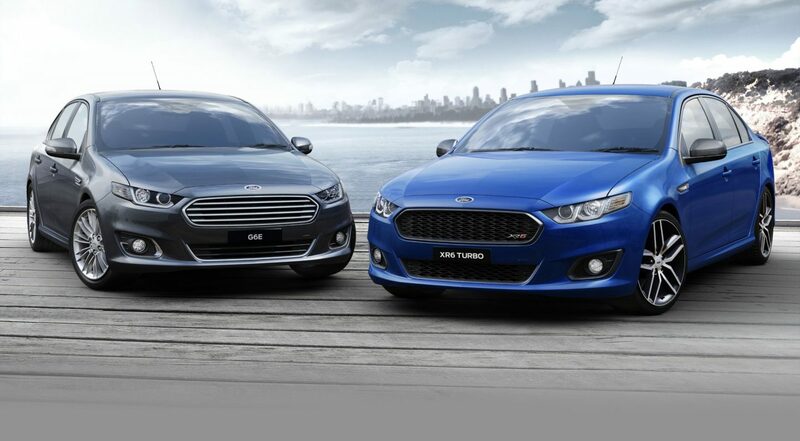 The last Ford Falcon rolled off the production line in Australia last month. It’s a real shame, since it’s part of the motoring life of most antipodeans. Everyone knows someone who has had one, and since they had a big share of the taxi market, most people have ridden in one. (They had a share of the police market, too, and maybe some people have ridden in those!) It was the longest running passenger car nameplate in the Ford empire, and one of the longest running in the world. There are number of reasons the Falcon is dead. Ford could save money by not upgrading the Broadmeadows facilities. The investment would have been in the hundreds of millions. Instead, Ford persisted with an intentional under-marketing of the Falcon line, then said, ‘Oh, look, no one is buying it!’ as justification. Arch-rival Holden Commodore sales are down, too, but not by nearly the same margin—proving that there is still an appetite for E-segment cars, just not as large a one as 10 years ago. It seems Ford gave up because it felt it could make bigger profits on imports from Thailand and India. And was the Falcon really that big? Aside from the straight-six and V8s under the bonnet, dimensionally it wasn’t. It was lower and narrower, with a shorter wheelbase, than the CD391 Fusion or Mondeo. Interestingly, it was also more space-efficient than the 1998 Volvo-based D258 Taurus, the one that the Americans still sell. It was also lighter and more fuel-efficient. 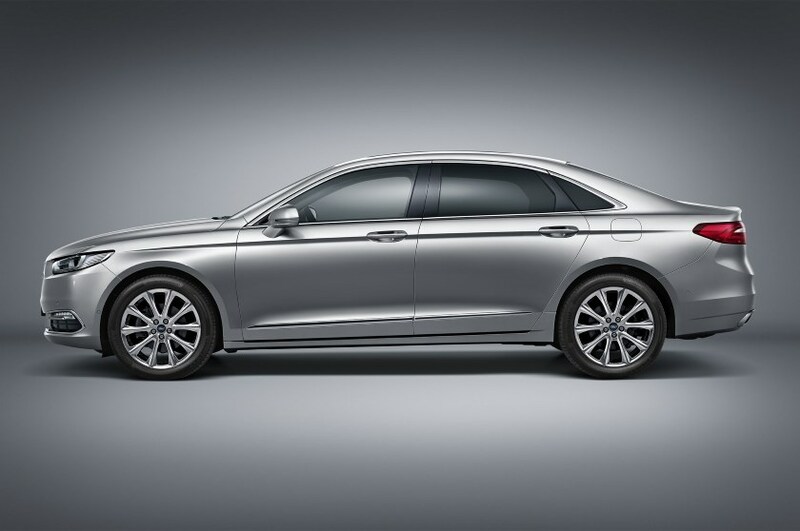 No longer based on the first Volvo S80, Ford has renewed the Taurus for China, proving there’s a way to make big cars efficient. But it lacked the will to give the Falcon the same chance. Ford did this to the Contour in the US as well. Ford’s US people were so incensed that its European operation was in charge of CDW27 (Mondeo Mk I) that they intentionally under-marketed that Stateside, too. Then they could say, ‘Oh, look, no one is buying it!’ (Never mind people were buying BMW 3-series in droves.) The hope was then management would relent and let the Americans do their own thing, which is how the CD338 Fusion and Milan came about (even though they are on Mazda Atenza platforms and are basically a US interpretation of the Telstar). It was all very territorial and childish at Ford, with little fiefdoms doing their own thing. Former boss Alan Mulally changed that in a big way, but with the Americans calling the shots globally now, it keeps the politicking in Dearborn at bay. And since they don’t know how to do decent RWD cars (Mustang excepted), then no one will have them—otherwise they will throw out their toys and cry!